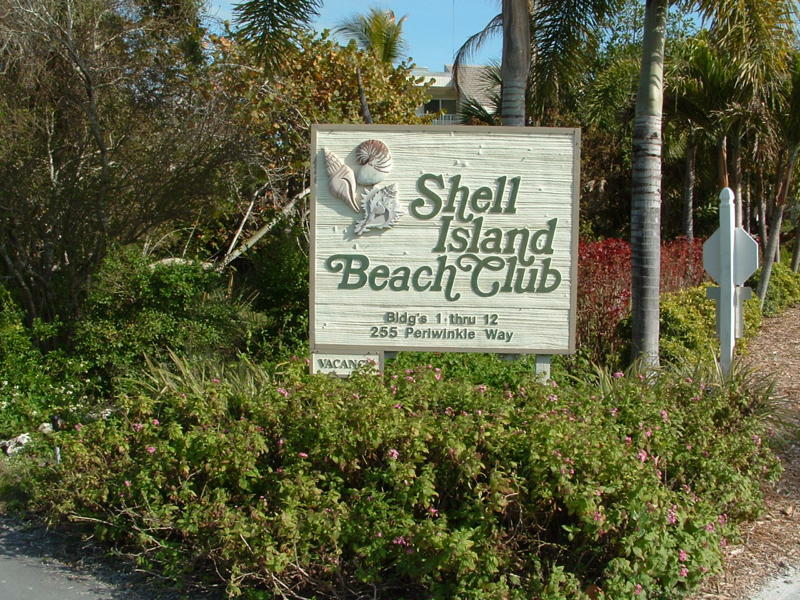 Welcome to Shell Island Beach Club! 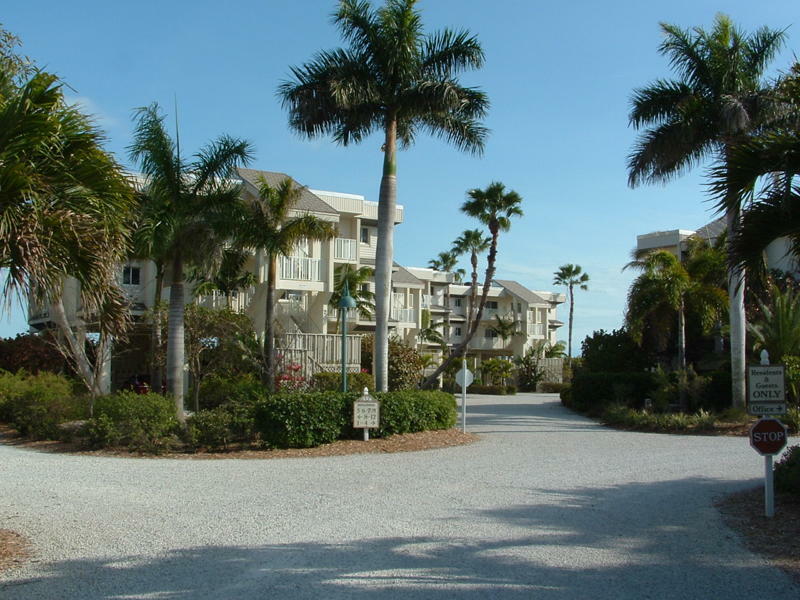 Shell Island Beach Club is located on Sanibel Island in sunny Florida and makes for a great vacation getaway. 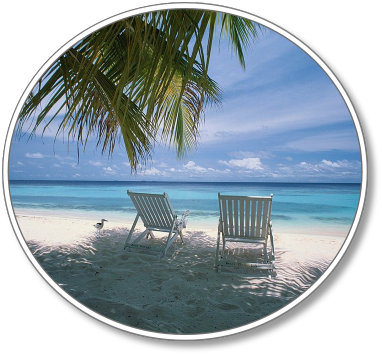 One of the best Island resorts that you and your family will return to for many years to come. 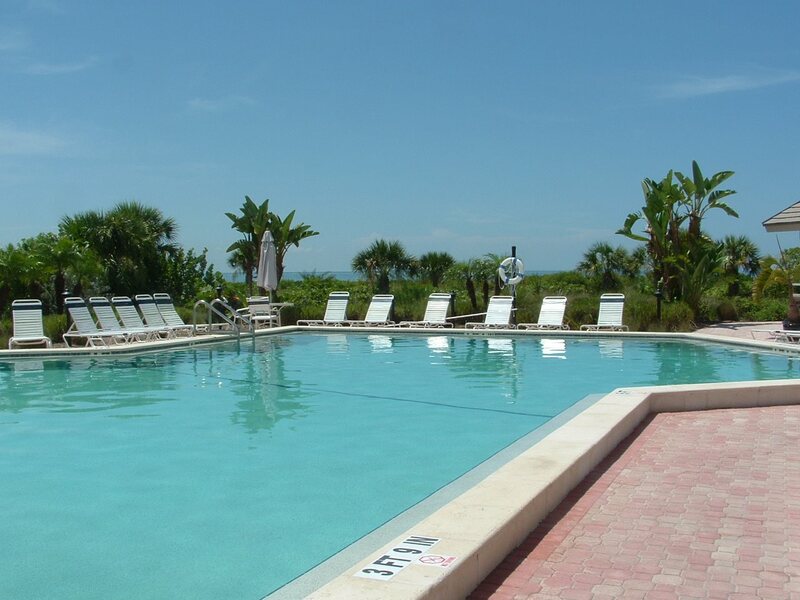 With the longest beach-front just steps away from your room, 2 swimming pools, a jaccuzzi and luxurious grounds; Shell Island Beach Club will be a family vacation experience that will be hard to forget. 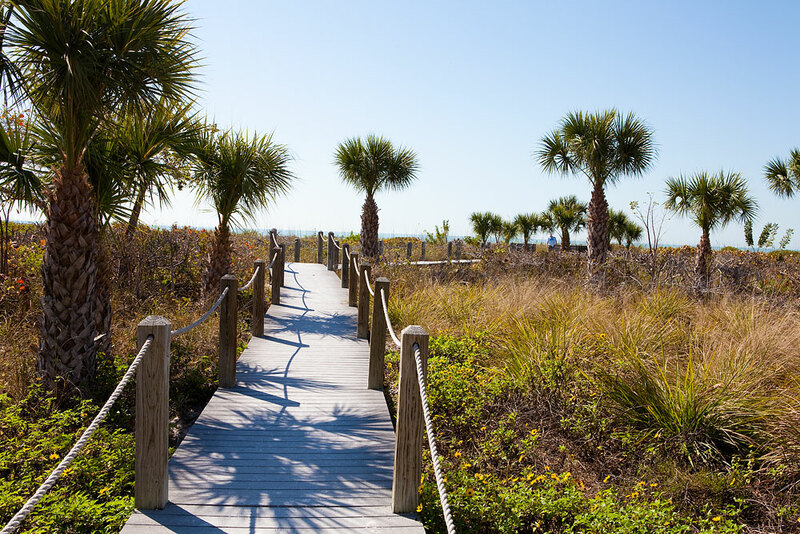 Sanibel and Shell Island Beach Club are the perfect partners ... allowing you to do be as active as you want ... or to just do nothing at all, it's your choice!! Make a reservation today and find out for yourself.. 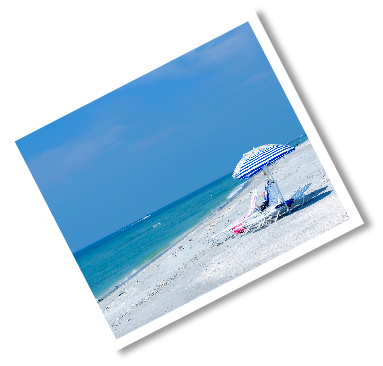 Shell Island Beach Club overlooks the Gulf of Mexico at the eastern tip of Sanibel, a barrier island, off the coast of Ft. Myers, Florida. 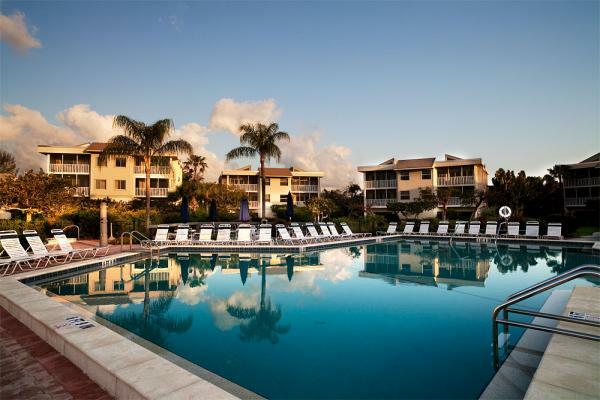 Serviced by the Southwest Florida International Airport (RSW) in Ft. Myers, the resort is a short trip across the Causeway to what many visitors acclaim as "paradise found." 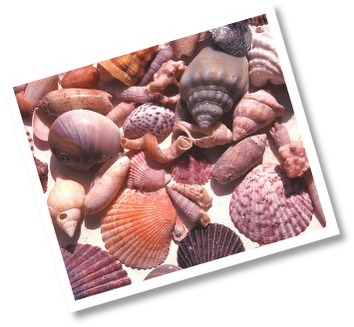 Over half the island is a dedicated wildlife preserve and is believed to have one of the best shelling beaches in the world. 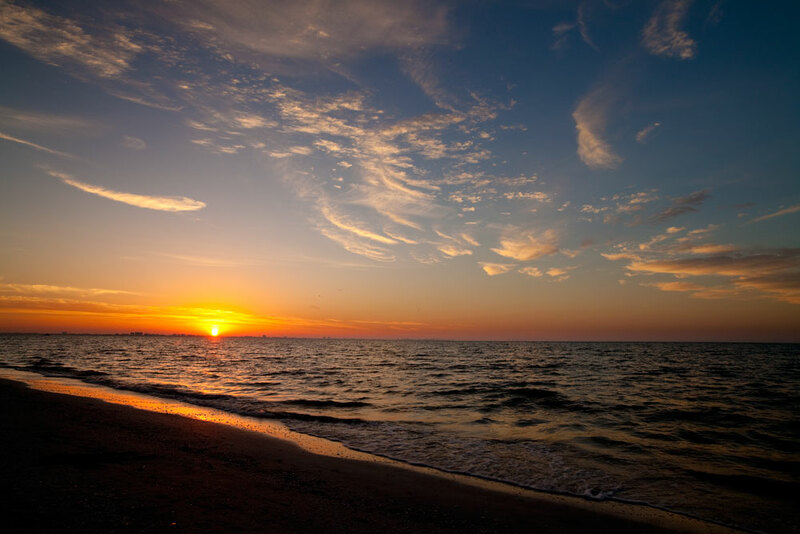 Enjoy one of the longest beach-front properties on the island with some of the best views of coastal city skylines. 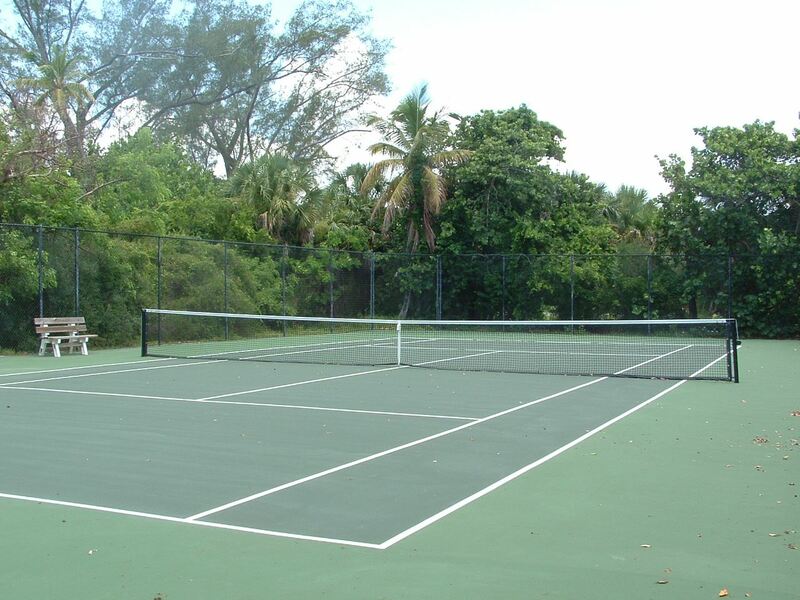 The resort offers Gold Crown accommodations which are fully equipped. 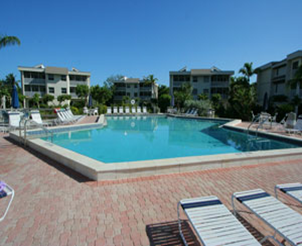 Time share and wholly owned units are offered for rental and ownership. 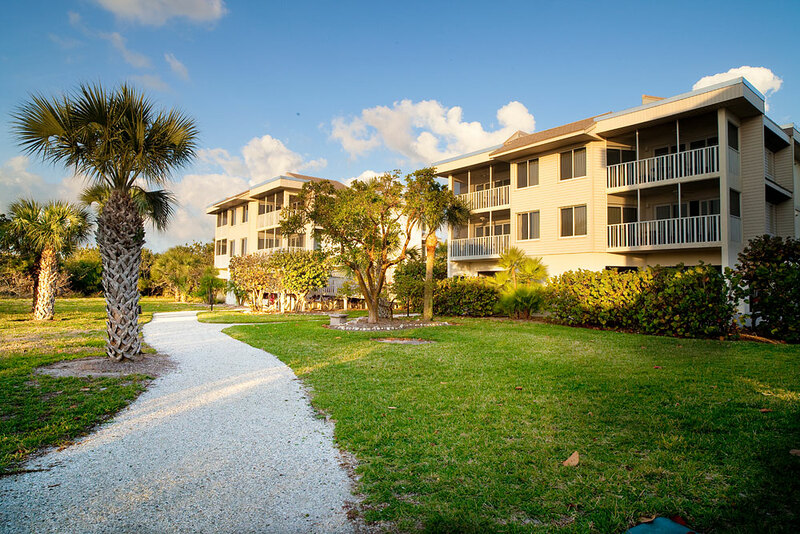 Accommodations (units) include two bedrooms, two baths, a fully-equipped kitchen, living room-dining room combination with queen size pull out couch and a screened porch-facing the pool and the beach. 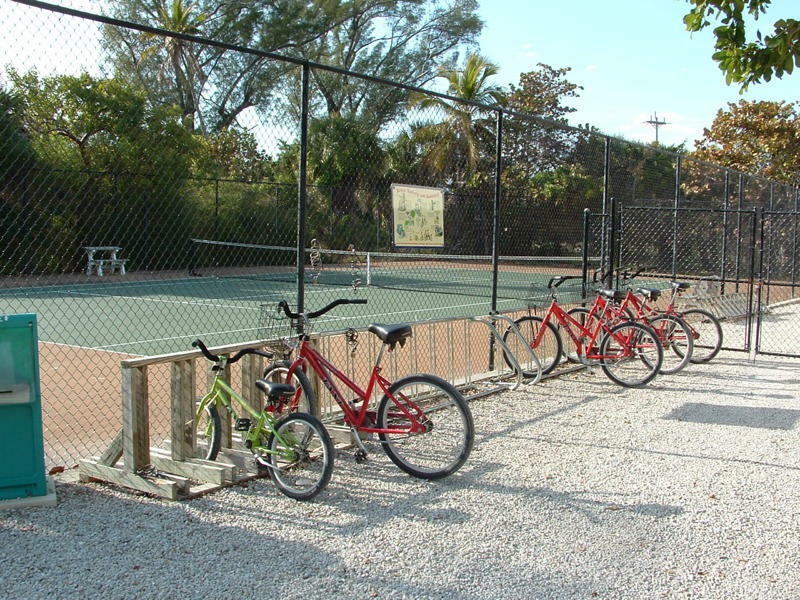 Washer and dryer facilities are available in each unit as well as a flat screen TVs, beach chairs, and covered parking. Check out the full list of ammenities here.